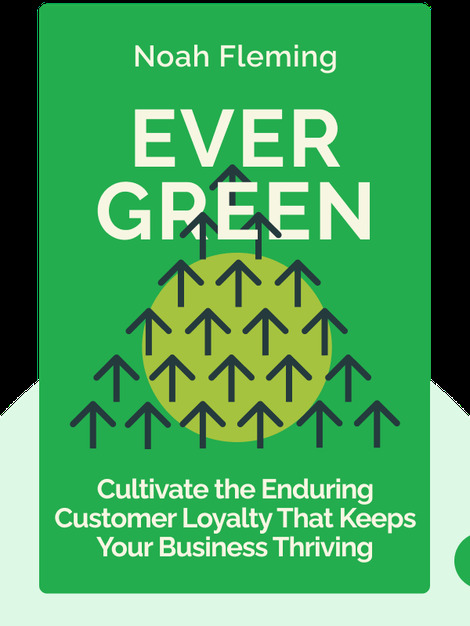 Evergreen (2015) is about keeping your business fresh and staving off stagnation that threatens its survival. Fleming outlines a philosophy that puts customers at the center of a company’s strategy, challenges conventional business wisdom and offers concrete advice for building long-term profitability. 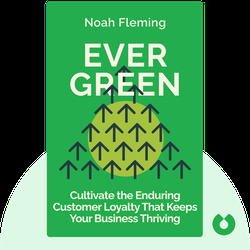 Noah Fleming is a strategic marketing expert. He blogs for Fast Company and contributes to The Globe and Mail’s business section. He’s one of just 36 people worldwide who’s accredited to teach Alan Weiss’s Mentorship Program and Growth Cycle.